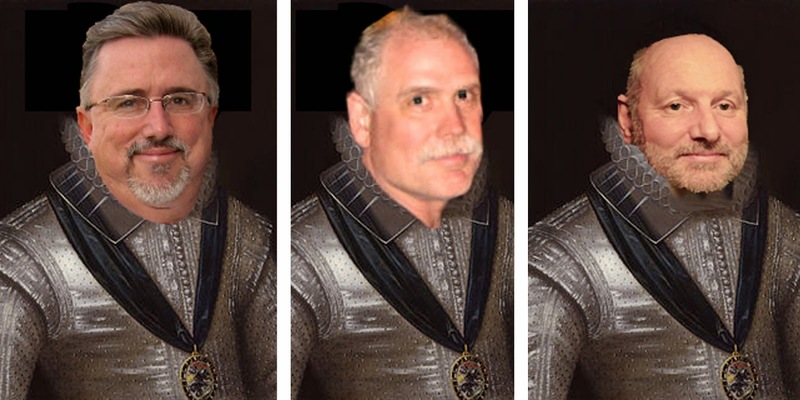 Most of you may not know that the Knights of MSA grew out of a very secret society. So secret was this society that only two people knew about it: Sir James of Taylor and me. Based on the writings of Robert Ringer, the Society of Ringers was formed to, well, do nothing really. With that as our mission, we succeeded brilliantly. 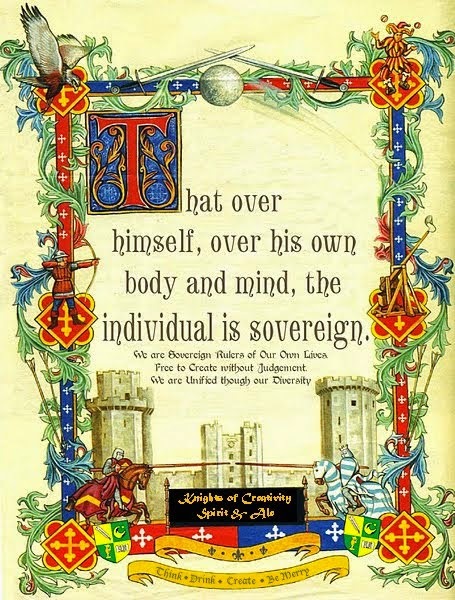 I was discussing this secret society with Sir Hook and that’s when, after several beers, we committed to a new, better society: the Knights of Moleskine, Spirit, and Ale. I bring this up only because of yesterday’s post on Corps (core) of Success and overcoming obstacles. 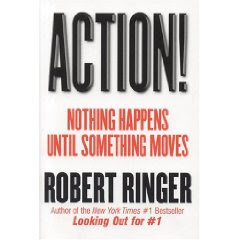 I remembered the first of Ringer’s success principles: “I have,” he writes “zeroed in on ACTION as the most important success habit when it comes to determining how an individual’s life plays out.” (Sir Hook calls this “Endeavor to Engage”). ACTION is the awesome tool that gives a person the capacity to overcome virtually any obstacle in his path. In other words, “Nothing happens until something moves.” (Albert Einstein). Today I am reminded that, on my own personal Corps of Discovery, I must be more than an idea person, I must MOVE! 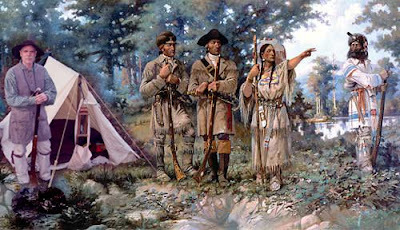 Jefferson, Lewis, and Clark could have looked at maps and discussed what might be beyond those maps until they were dust, but only when they endeavored to engage the unknown and moved (boated, portaged, hiked, climbed…) did they accomplish anything great. The Moral: It’s not what you can do; it’s what you do! Lewis and Clark and the Corps of Discovery didn’t accomplish their great adventure by sitting in an office and drawing maps – that took action. Action one step at a time! thank goodness we didn't have to start this morning on the run! started the "move" list yet?? Endeavor + Engage = Action! Run Fast - Run Slow = Dinner! Well the important thing is to be able, at any given moment, to sacrifice what we are for what we could become,.... because the world is moving so fast these days, that the person who says it can't be done is generally interrupted by someone doing it.